The Fugard Theatre in District Six in Cape Town have announced that their winter musical for 2013 will be Richard O’Brien’s famous rock stage play The Rocky Horror Show. This is the first time in the 21st Century that the show is staged professionally in Cape Town. 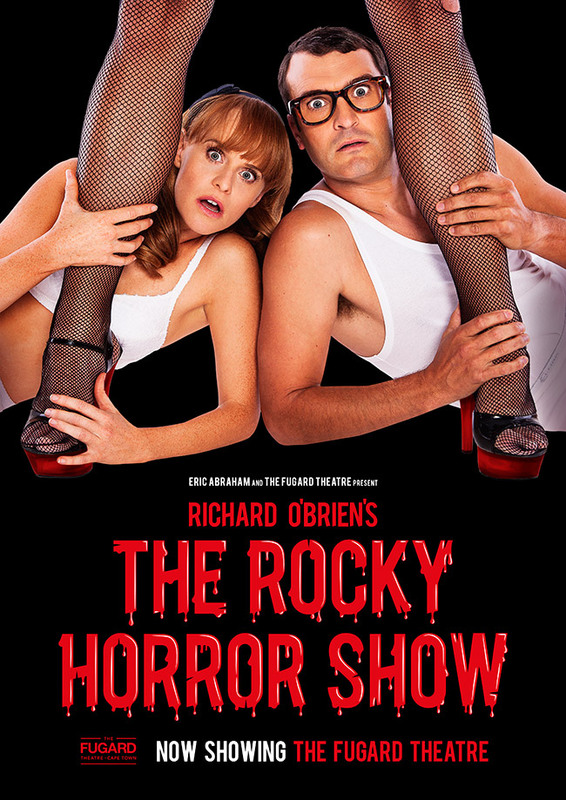 Produced by Eric Abraham and The Fugard Theatre, The Rocky Horror Show opened at the Fugard Theatre on the 10th of July 2013 and received largely excellent reviews from the mainstream media.